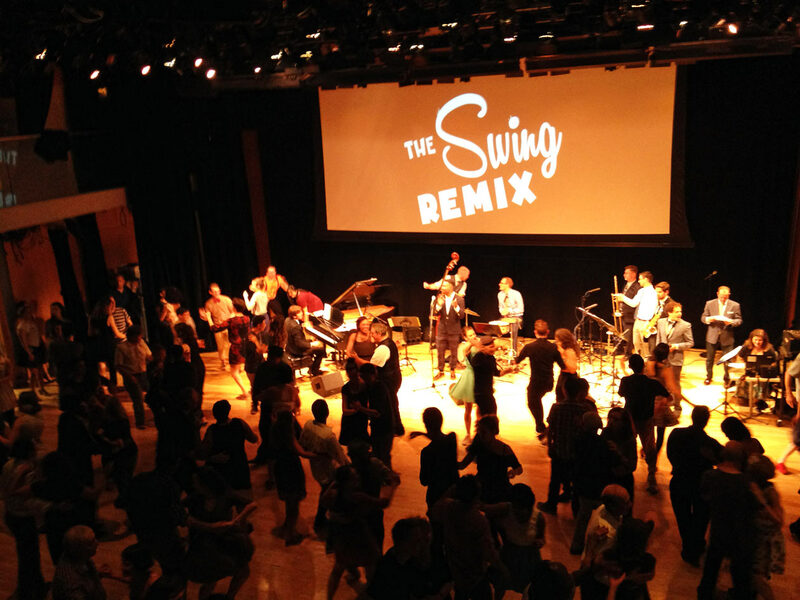 The Swing Remix joins a weekend long series of special events celebrating the Swedes contributions during the 1980s (and thru to the present) on Lindy Hop and how Frankie Manning and Al Minns influenced them and thousands of enthusiastic dancers from around the world. 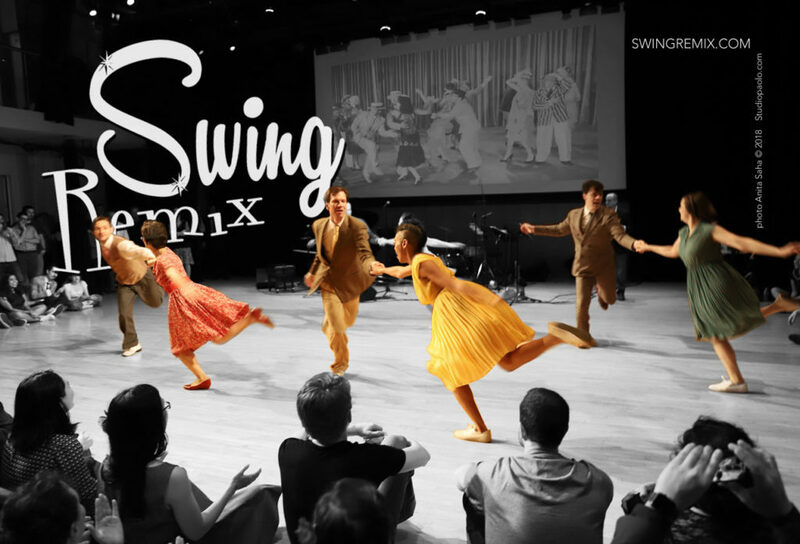 The spirit of the event is to return to the approach that dancers took 35 years ago when they were first discovering Lindy Hop. Expect some fabulous dance performances, unique vintage video clips and panel discussions our vintage market and lots of social dance time. 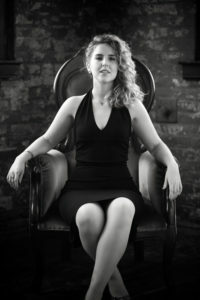 LIVE MUSIC featuring Anna Cevilia (from Sweden) and The Big Time Band. TICKETS for SATURDAY MAY 25th will go on sale on March 15th. Or go to swedesinnewyorkcity.com for the FULL WEEKEND PASSES.